There are bumps for sure, but the overall direction for Indian economy is positive. Key indicators of growth : The growth indicators of an economy include investments, exports, value of currency and health of the financial sector. Although our official GDP growth figures have been around 7% (something that’s doubted and questioned by many), the main cause of concern is that almost entire growth is consumption driven. DIPP differs from ground reality? Although officially the Department of Industrial Policy & Promotion (DIPP) said in April 2017 that India is favourably placed on all the parameters and provides a great place for foreign investment, the truth remains that investments have been stagnant for the past few years (with investments worth $ 220 billion are stuck). Read many inputs on this topic on Bodhi Saar. Exports not doing too well : Our exports have been contracting for almost two years and are now showing some signs of recovery. Under these conditions if there is any stress on consumption, due to either monsoon failure or rise in food and commodity prices, it would definitely slowdown the economy. Bad news : the appreciation of Rupee will directly hurt exports. Read more inputs on this topic on Bodhi Saar. Bad aftereffects : The government would be forced to resort to short-term revenue expenditure and reduce the long-term public investment, which would adversely affect the fiscal consolidation efforts made over the years. The limited fiscal space would adversely affect private investment and in turn the depleting banking sector waiting for a bailout. Fiscal slippages and ratings : Global credit-rating agencies would not view fiscal slippages favourably. Consumption will have to be accompanied by adequate capital expenditure, in the absence of which the risk of inflation would increase, resulting in high interest rates. 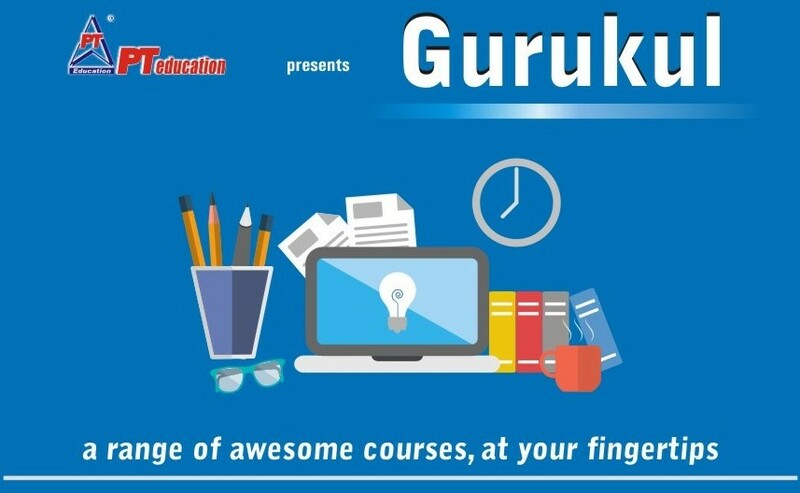 Learn all about this in our Course on Economic Survey and Union Budget. Consumption = Imports : Increased consumption is necessarily accompanied by increased imports which put pressure on current account deficit (CAD) and the rupee if they are not supported by adequate exports and foreign capital inflows. A weak rupee makes imports costly, leading to increased inflation. The golden years! One of the best periods for the Indian economy was 2000-2010. It was driven by strong investment and export growth; the GDP growth rate was around 9%, per capita income rose by 200% and the Sensex grew from 5000 to 15000 which meant that market capitalization of top corporates grew by 300%. Those years came to an end with the GFC. 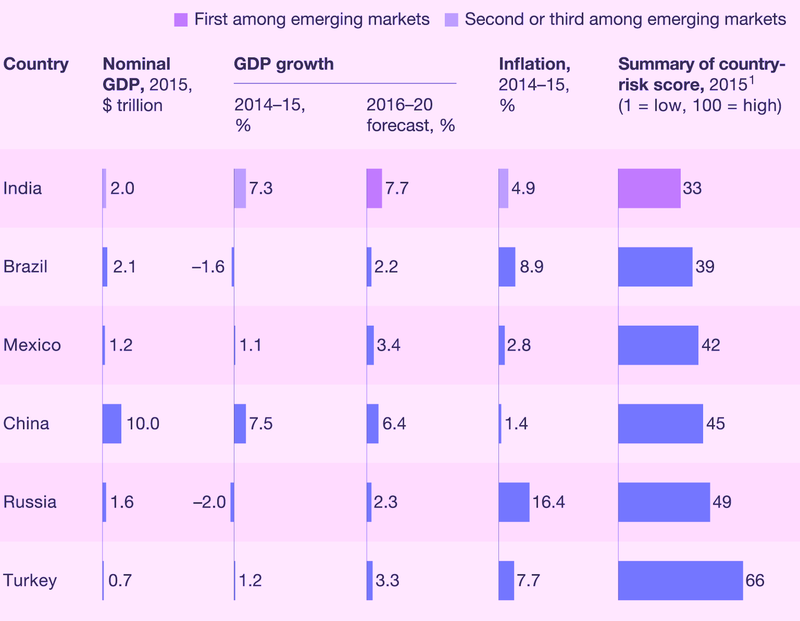 Subdued years : Global factors have dampened everything lately. During the last six years, Sensex grew by only 67%, GDP growth has been around 6.5% p.a., and per capita income grew by just 15%. The growth during 2000-2010 was on account of strong investment and export growth, liberalization and reforms. The government needs to also pump up “autonomous investments” (investments not for profit but social benefit) and for that, a higher tax to GDP ratio is a must. Stimulus became unstimulating : The fiscal stimulus provided after the 2008 financial crisis should have been withdrawn, which was not done. Subsidies reached 3% of GDP and MSP for farmers was inflated (many agri experts will disagree with this, though). The worst phase –2013-14 : During 2013-14, India faced (a) a high fiscal deficit and current account deficit, (b) economic decision-making halted, (c) wide-spread corruption and scams, (d) Bank NPAs soared to 8% and (e) growth was completely disrupted. Consequently, monetary policy was tightened by the RBI (which became a bone of contention with the GoI). Read about monetary policy on Bodhi Saar. Modi and fiscal discipline : More emphasis was given on fiscal discipline and consolidation during the last three years. Capital expenditure increased on road and rail infrastructure. This was further helped by subdued global oil and commodity prices. The recent GST thrust is among the reforms that the government has undertaken. Currently, consumption is around 60% of GDP. This needs to be continued for us to grow at 7% and above. Demonetization has shown that we Indians can be flexible during periods of economic shocks. 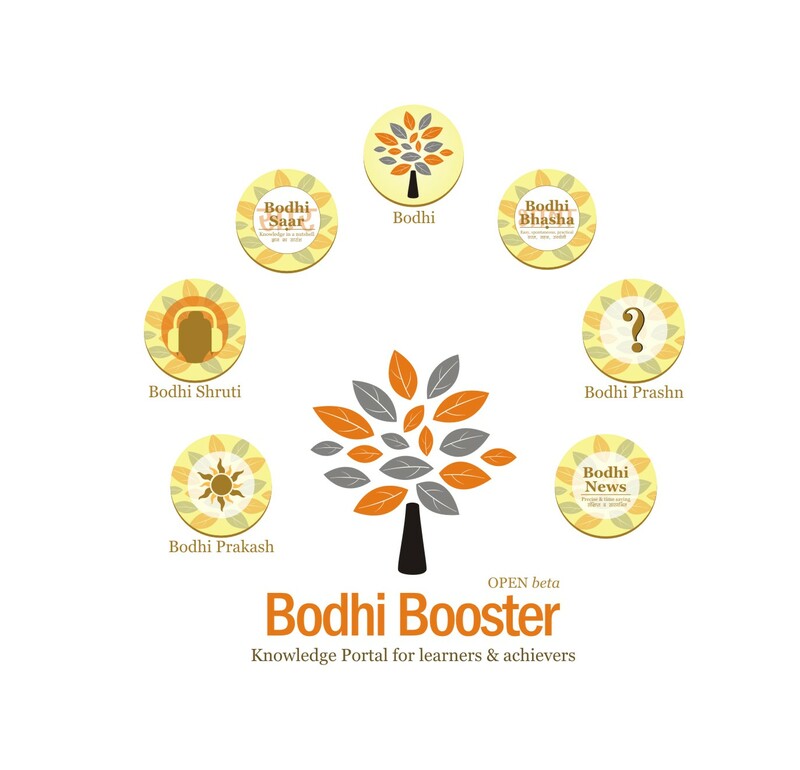 Read all about DeMo on Bodhi Booster. Big issues unresolved : The real cause of concern is the slowing investment (reduced from 35% of GDP to 30%), and declining exports (came down from 25% to 21%). Bank NPAs also remain a huge cause of concern, which are as high as 8%. These are the issues and challenges in our way to economic recovery. Read all about our state of economy and politics on Bodhi Booster. Download Resources : PDFs on economy available on Bodhi Resources page here. And, here are some facts and images to help the case better. Banking-credit-finance Demography and prosperity Education and employment Features of Indian economy GDP-GNP-PPP etc.